The World Map is Wrong? Would you be surprised to hear that the world map as you know it, is in fact, not a very realistic representation of the world? Find out why we chose to hang some unusual looking world maps in our ELC classrooms. 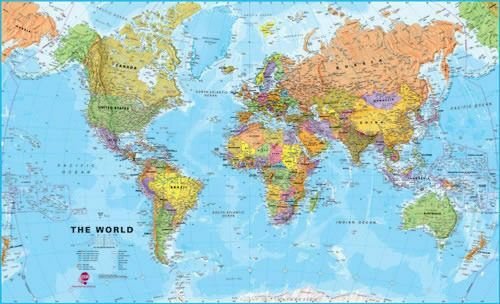 Read more The World Map is Wrong?